Welcome to our first chapter of "The Taming of the Frizz!" The ins and outs of curly hair care for our toddlers! 4th of July weekend is upon us! It's my absolute favorite holiday! Or is every holiday my favorite?... Hmm.... Nonetheless, I love it! 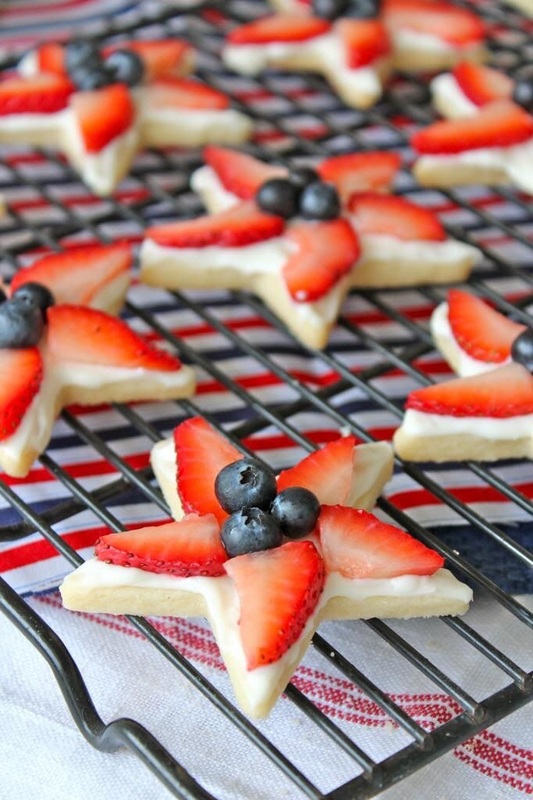 You know I'll be in the kitchen baking up desserts to compliment the barbecues, and the fam will be decked out in red, white, and blue. Check out my simple outfit picks for the littles below! A cute 6-12 mo dress for the baby from Old Navy! Big sister has to match with this 4T Old Navy dress. 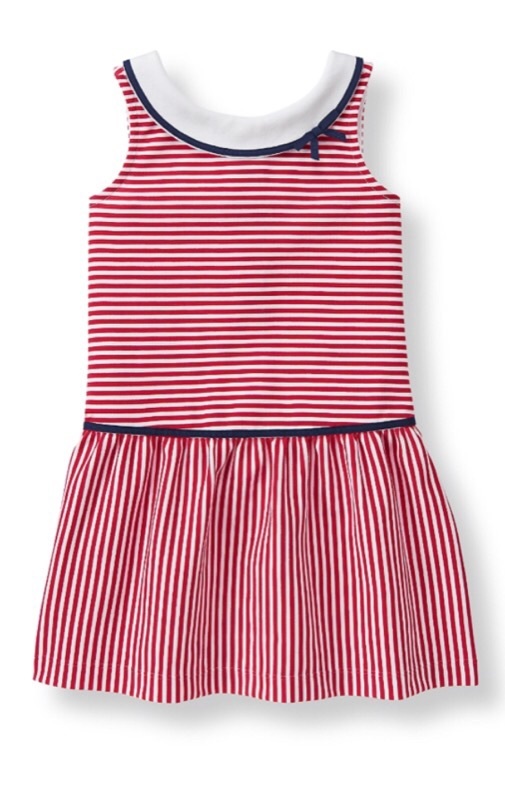 This Janie and Jack romper would make the cutest little patriotic sailor! Matching dress for big siste from Janie and Jack! 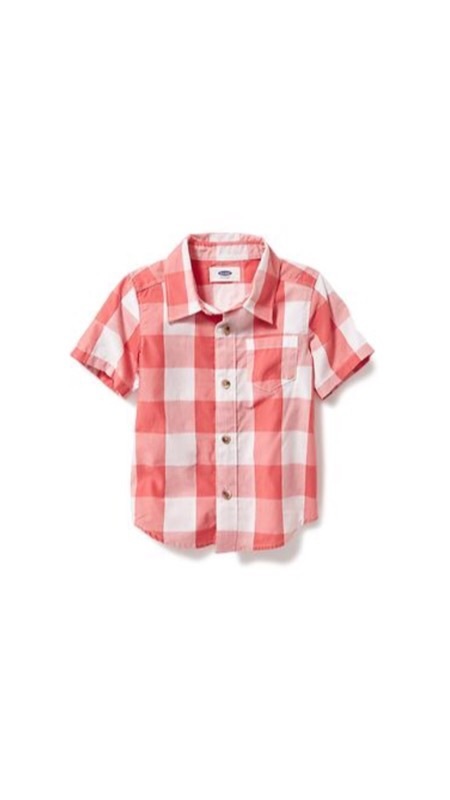 Simple button down from Old Navy for big brother. 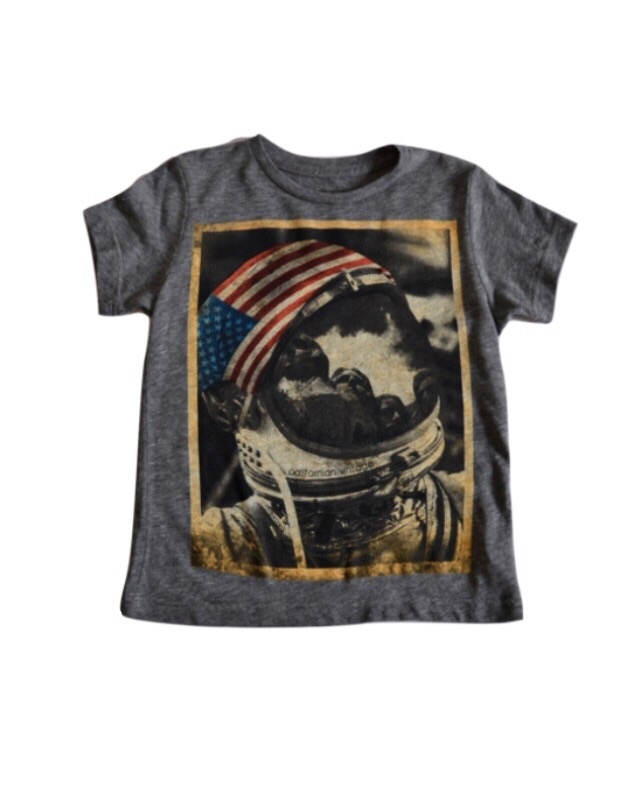 How's this for Murica wear? Get it at Roman and Leo! What about dessert you say? Here are my top choices. If only I could make them all! We'll be enjoying all the Hilliard activities starting with the parade Monday morning and then heading to Municipal Park for the carnival and evening fireworks. 'Murica.